Hi everyone, welcome to What’d You Do This Weekend? I hope everyone had a wonderful weekend and for those in the US, I hope you are enjoying the Memorial Day holiday! Welcome to the party! Thanks for stopping by. I can’t wait to see what you have to share this week. Please link up your recipes, crafts, DIY projects, photography, artwork, travel recaps, book reviews, original writing or whatever you’ve been up to lately, all family friendly links are welcome! 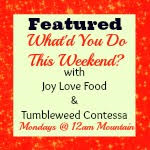 Each week the Tumbleweed Contessa and I will feature our favorites and the most viewed link will be featured at both our sites! All features will be shared on various social media and pinned on the What’d You Do This Weekend Features board. 3) Have fun and visit others! For each link that you share, please visit at least one other link in the party! Doesn’t this look absolutely delicious?! 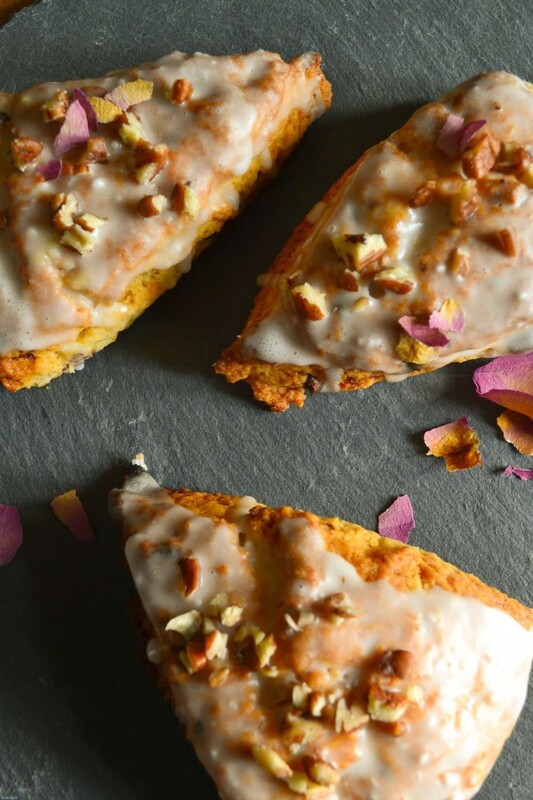 I love scones and have recently been on a scone baking kick myself, these Chocolate Biscuit Scones with Vanilla Glaze and Chopped Pecans from Elisa at Lemon & Lime Thyme sound delicious! 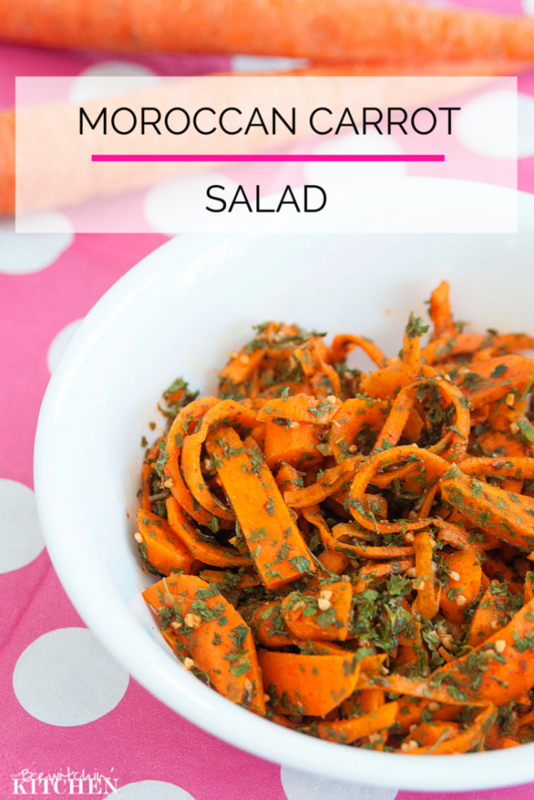 I love Moroccan flavors, this carrot salad from Randa at The Bewitchin Kitchen sounds wonderful! 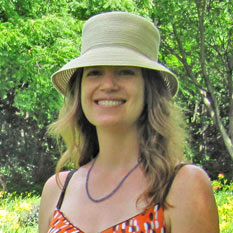 Please visit the Tumbleweed Contessa to see her favorites! 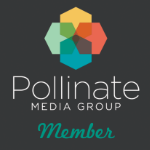 If you’ve been featured, please grab a button to display on your site! I can’t wait to see what you have to share this week! I would love for you to leave a comment after you do. Thanks so much for joining us! 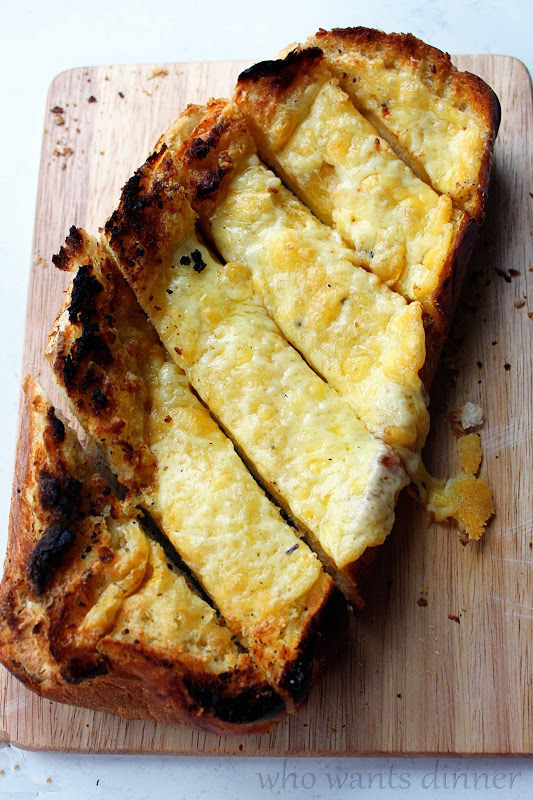 This entry was posted in Link Parties and tagged link party, linkup, linky. Thanks for the party, Joy. Hope you’re having a lovely week. Thanks for joining us Beverly! Thanks Joy for hosting another party. Thanks for joining us Sadhna! Thank you for the party, Joy! I’m so late! Storms all weekend….power in and out….but safe and sound! 🙂 Hope you have a great week! Thanks so much for joining us Joy! And I’m so glad to here you are all safe during this terrible storms! Thanks for the party, Joy! Thanks for joining us Michelle! Thanks for joining us Ashleigh! Hope you’re having a wonderful week! Happy Monday Joy! Thanks for the party! Thanks so much for joining us Zan! Your scones sound fantastic, thanks for joining us Elisa! Thanks so much for joining us Jhuls, we love having you! Thanks for joining us Winnie! Thanks so much for the feature, I’ve loved being a part of this fun blogging community! Thanks for all the work you put into organizing the link up party! Thanks so much for joining us Jamie, we love having you!